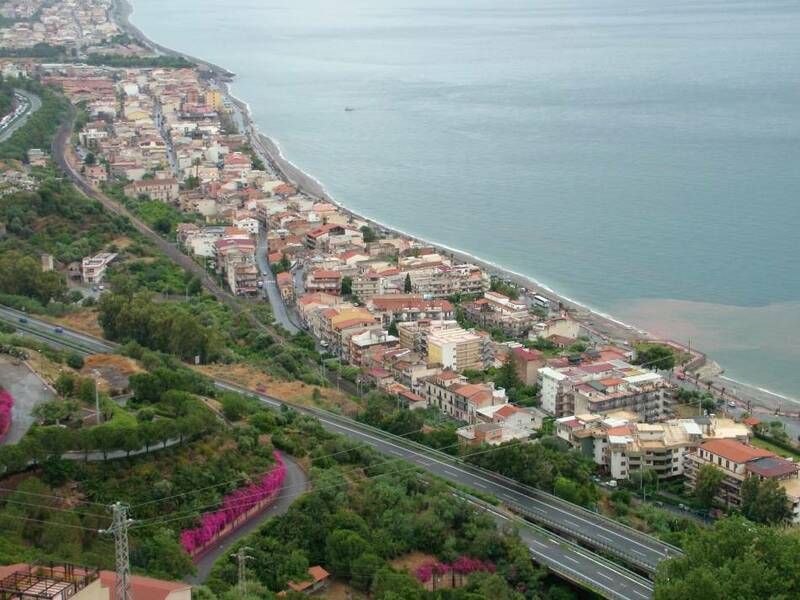 This fascinating tour, moving between sea and mountains, leads us to discover some small villages in the Messina region. 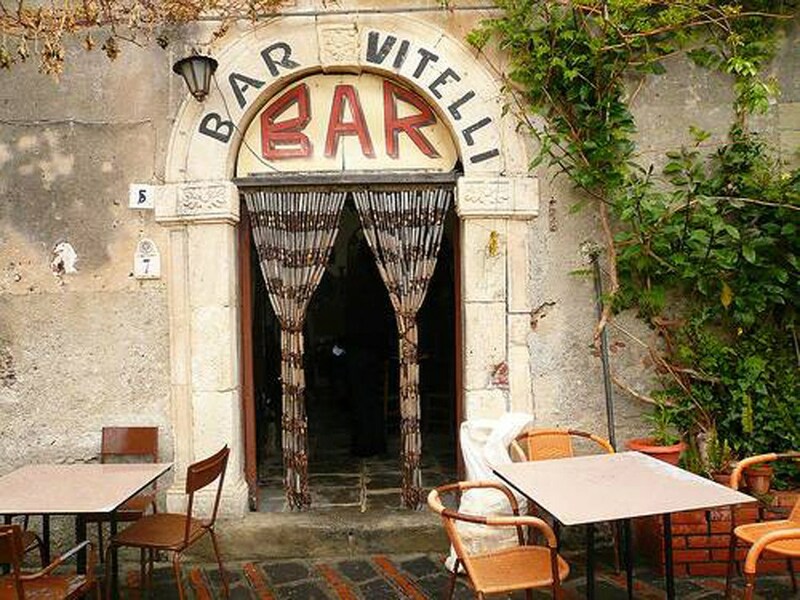 These have become famous all over the world as locations chosen by Francis Ford Coppola in the first of the famous Godfather films, which tell the story of a famous mafia family. Producing his film, Coppola chose this part of Sicily for the characteristic aspects of its villages, and for the splendor of the countryside typical of the island. He saw this as the ideal setting for the old town of Corleone, in which the Godfather, with a taste for adventure, spent his time as a fugitive from America. 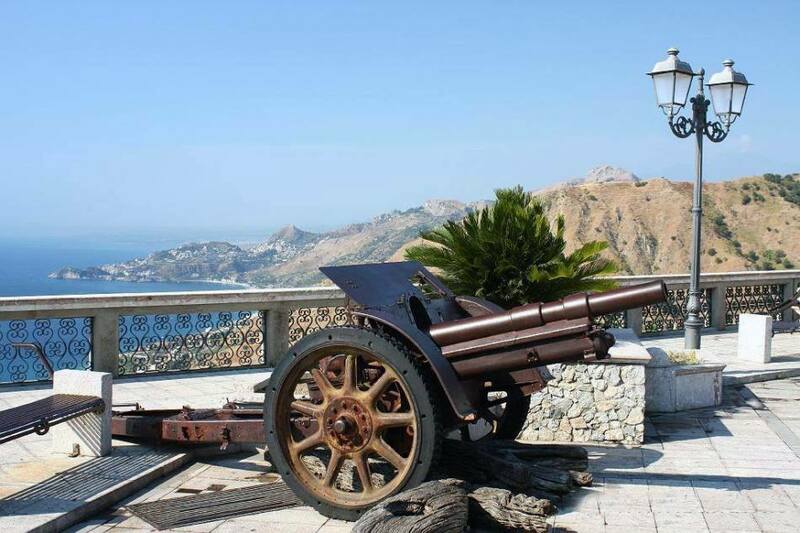 In one of New Travel Services cars, we leave the motorway which follows the coast and cut inland towards Savoca, set high on solid rock, with its typical main square and the characteristic Vitelli bar. 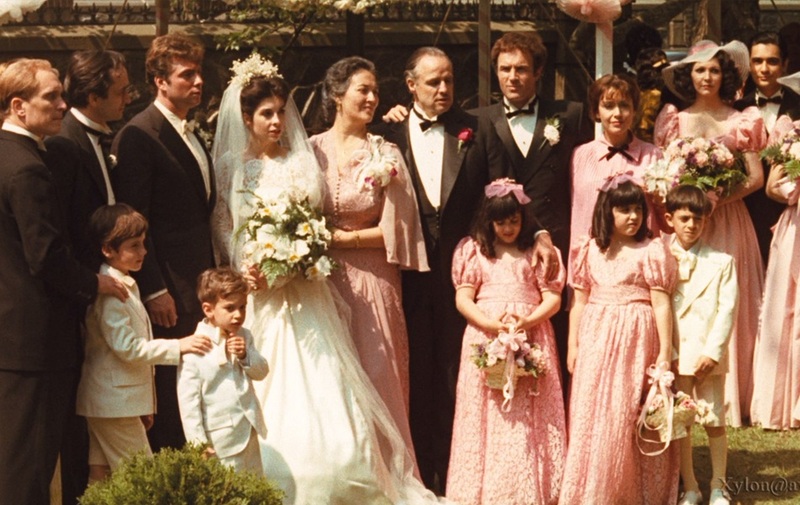 In this setting, still intact after 40 years, Don Michael Corleone, played by Al Pacino, meets and asks Apollonia to marry him. At the Boss's table you can try a typical granita or have a beer, and if you wish you can visit the church of St. Nicholas, where the Godfatherâs wedding took place. Travelling by car again we head back towards the sea and then up the next steep valley to Forza dâAgro. 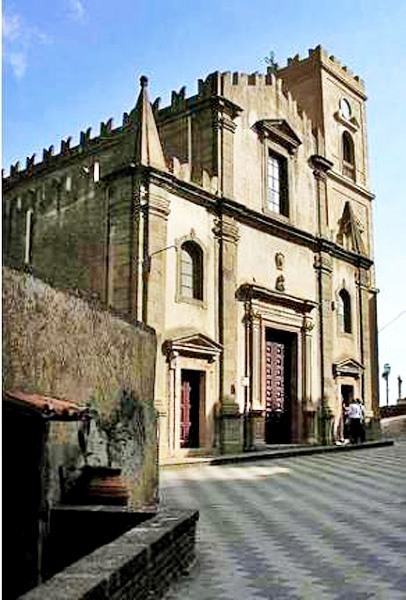 This typical Sicilian town, with lots of small alleyways that face the sea, was chosen by Francis Ford Coppola who was attracted by numerous landmarks, one of which was the church of Santissima Annunziata. Leaving Forza d'Agro we go back along the coast and stop near Taormina to admire the enchanting Isola Bella, a small natural paradise, defined as the most beautiful island in the world. This classic tour takes 4 hours, but on request - booking in advance and at an extra charge - the Godfather tour can go on to visit the Castello delle Schiavi, a small, nobleman's palace in Fiumefreddo, famous as the residence of the Godfather. With this extra visit the tour will last 6 hours. 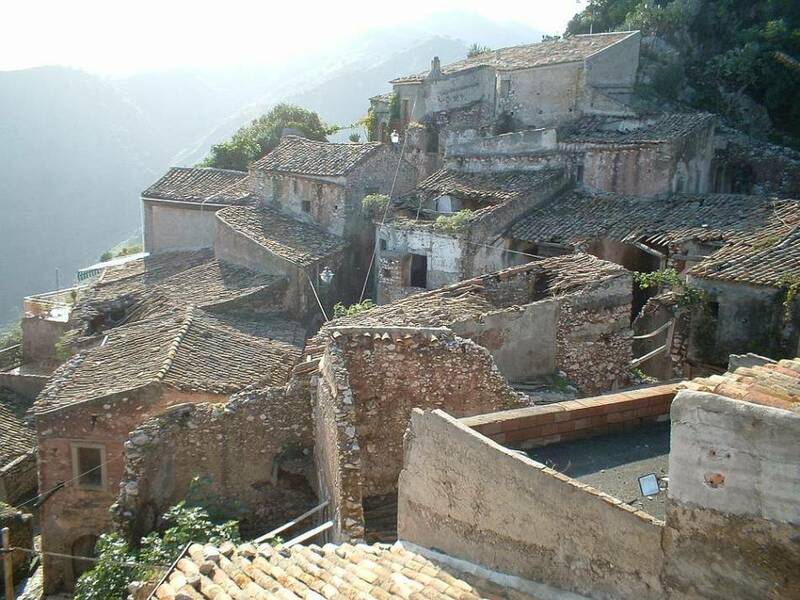 Also at an extra charge, and with advanced booking, it is possible to request a visit to the lovely town of Motta Camastra, built on a sheer cliff in the valley of the Alcantara river, where Michael Corleone with his picciotti (followers) began his life as a fugitive. In this case the excursion will last 8 hours. Visit these legendary movie sets, unchanged locations from The Godfather - one of the most emotional excursions offered by New Travel Services. Let yourselves be immersed in the atmosphere of the film, this time the actors could be you!